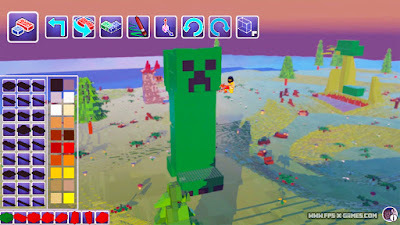 If you're a fan of the popular sandbox game Minecraft, then you're gonna love the new ultimate sandbox game LEGO worlds. LEGO Worlds is currently on Steam as an early access game. I'm loving the new LEGO game and predict it to be more popular than Minecraft in the next 12 months, there I said it. 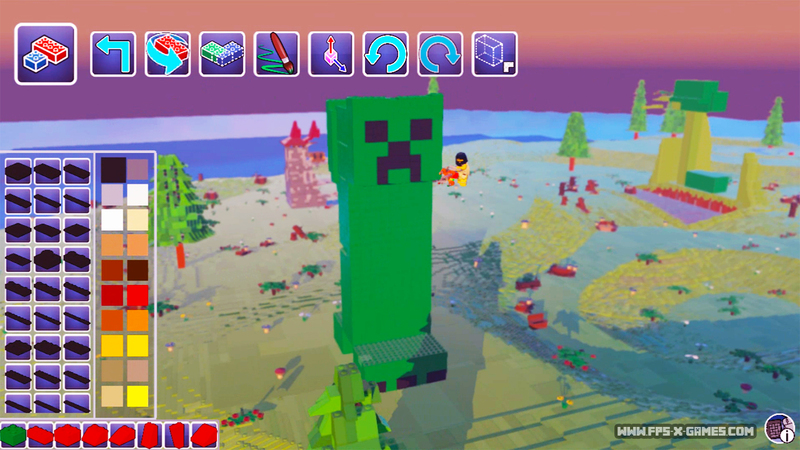 And yes, the first thing I made in LEGO Worlds was a Minecraft Creeper.